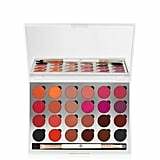 You visit Sephora.com every day to see what's new. The layout of the brands at your local Ulta Beauty is so familiar to you, you can picture it with your eyes closed. You prowl your favorite department stores' counters regularly, and you've tried and tested all the drugstore formulas available in your country. If this sounds like you, you have a problem (and you're completely welcome here with us beauty junkies!). However, these behaviors mean you've been there, done that, and being bored is no way to live! Thankfully, the beauty industry is almost scarily expansive. You simply only need to get creative in the way you hunt for your next fix. Start digging around on Etsy. Visit international online boutiques. And read on! We've gotten the ball rolling for you by finding 10 massively underrated — and excellent — beauty brands that are worth incorporating into your routine. You'll likely be inspired to use up some of those gift cards you've been hoarding. 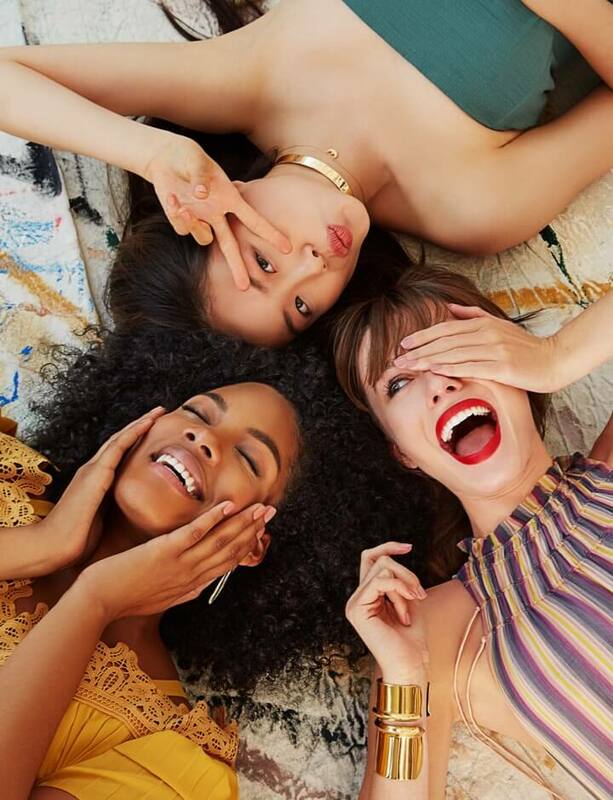 Even better, you can be be the beauty equivalent of a hipster: you can tell your friends you liked these companies before they made it big.